At Clip 'N Climb North Shore, we value your safety and we believe safety is EVERYONE’s responsibility. 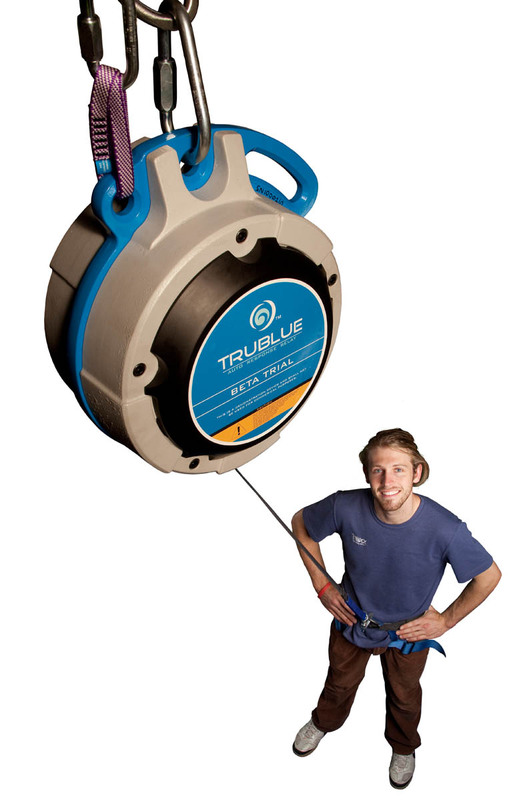 , which is the only auto belay device rated to the highest Worldwide Climbing Standard. Check it out at trubluebelay.com . We also provide you with a Safety Briefing which includes, a proper fitting of the harnesses, instruction in use of the carabiners, safety checks before, during and descending down from your climb, and a visual demonstration of what 'safe climbing' looks like in the Clip 'N Climb North Shore climbing arena. We require all Clip 'N Climb participants to complete an online Safety Waiver to ensure that everyone understands our Terms and Conditions and Safety Guidelines before climbing.